A Monaco art gallery is one of many venues around the world that exhibit the work of Colombian living legend Fernando Botero. The artist divides his time between the Principality and several other countries. Nowadays, sport is becoming more and more trendy. With a common desire for a healthy lifestyle and an ideal body, sports clubs and gyms are becoming extremely popular. Monaco is no exception - here you also can exercise regularly in a very comfortable environment. Happy children mean happy parents and there’s no shortage of inspiration when it comes to finding things to do in Monaco with kids, including local attractions and entertainment, playgrounds, parks and museums. Our list of the top 10 activities for children in Monaco offers something for all ages, no matter the weather. The Principality of Monaco frequently tops tables as one of the best places in the world to buy real estate, and a quick glance at this tiny sovereign state reveals why. Indeed, with more than 300 days of sunshine per year, stunning sea views, excellent security, healthcare and education, it might be hard to find a more ideal location to live. 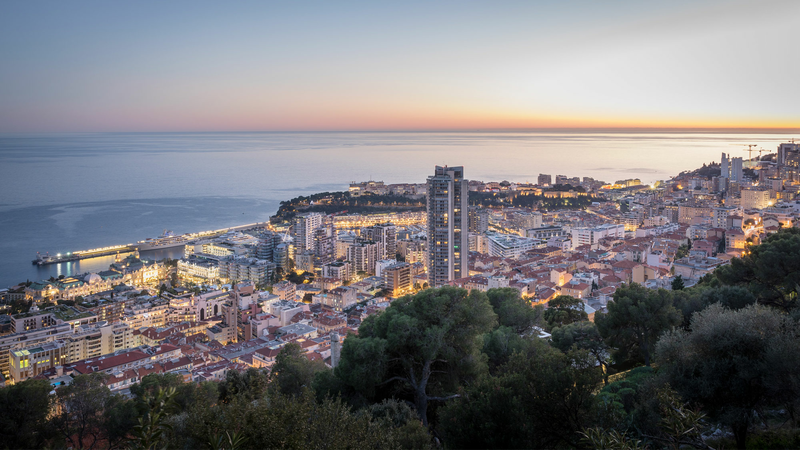 Monaco’s six-hectare land extension is set to completely transform the Principality’s coastline. Work on the first phase, the maritime infrastructure, is well underway and as we draw closer to the project’s completion date in 2025, more and more details of the revolutionary property development in Monaco are becoming known.